Blue Water is excited about the relaunch of Scatterbrain. 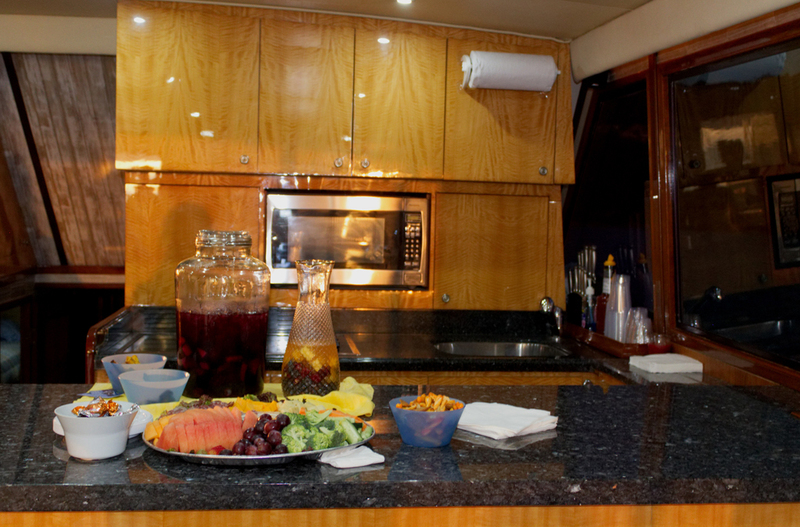 You’ll be on the same great 52′ Hatteras but with newly renovated/updated salon, staterooms, heads, air conditioning, and some of the newest fishing gear on the market. Scatterbrain is also proudly displaying it’s new face lift (exterior paint job), new sound system, and additional bow seating. We are excited about the addition to the Scatterbrain team, Captain Bryan Porras. 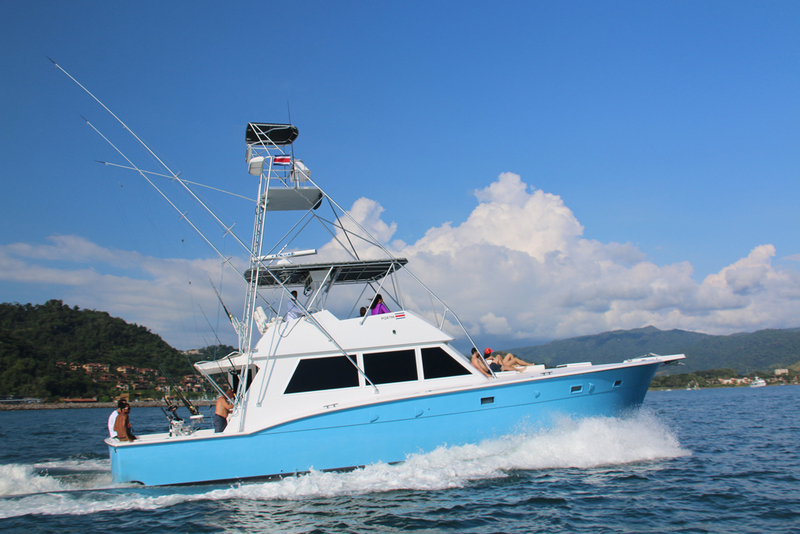 Bryan was born and raised fishing in Costa Rica and has been fishing in Los Sueños for over 5 years. 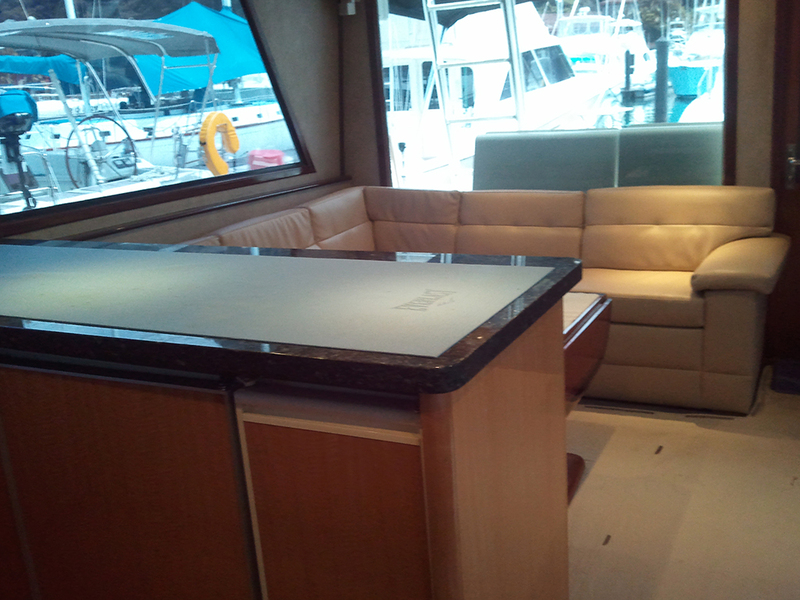 He’s passionate about insuring all guests have the most memorable time on the water. The Scatterbrain has something for everyone from experienced anglers, to families, and even beginning anglers . 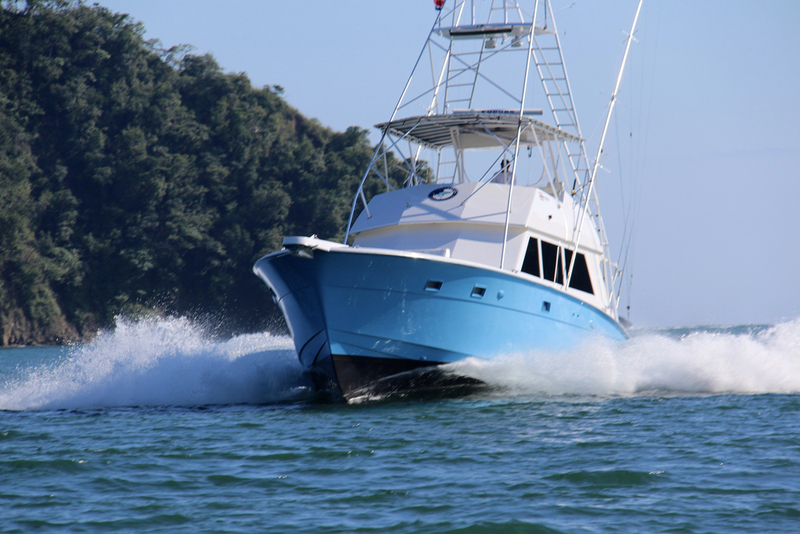 They offer overnight trips to the FADS for exceptional marlin fishing, full day offshore trips, a combination day of inshore fishing and Tortuga Island fun, and sunset tours.